Can I use both PNP (Provincial Nomination Program) and Express Entry? Yes, the two are often interdependent. Provincial Nomination Programs rely on Express Entry to select candidates. Although provincial and territorial governments nominate candidates to apply through Express Entry, to register you still have to meet the criteria for at least one of the federal government’s programs. Express Entry effectively allows provinces and territories to look at more than just a nomination certificate – core human capital factors like age, education level, and experience and skill transferability factors are also considered. This allows provinces and territories to bring in more wholesome individuals. The core human capital factors of an accompanying spouse/common-law partner are also considered. Also considered are factors like previous study in Canada and siblings in Canada. With a provincial nomination, you are all but guaranteed an Invitation to Apply for Canadian permanent residence status. This is because you get 600 points for the nomination alone, out of a possible 1200 points, in a system where around 450 points is usually sufficient to get an invitation. What is the role of Canadian employers under Express Entry? Under Express Entry, Canadian employers have a greater role than they did before. Express Entry pool candidates can increase their chances of getting picked by listing on the Canada Job Bank, where prospective employers can then pick and give job offers. A job offer by a Canadian employer, supported by an LMIA (Labour Market Impact Assessment) fetches you 50 or 200 points, depending on the job offered. LMIA is a system used by Employment and Social Development Canada (ESDC) to prove that an employer needs employees from outside Canada and that sufficient effort was made to search for Canadian employees. It is also proof that the employer will give salaries and benefits that meet provincial and federal standards. Note that as of June 6, 2017, you are no longer required to list in the Canada Job Bank to create an Express Entry profile. 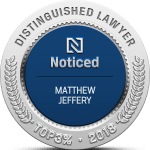 At the Law Office of Matthew Jeffery, we, however, recommend that you list in the Job Bank. 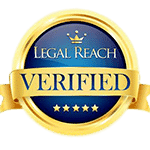 We will help you with the listing and with the rest of the application process. 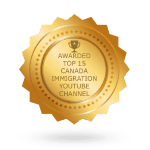 Do I need a Job Offer to Immigrate to Canada through Express Entry? No. Although a job offer helps by increasing your Comprehensive Ranking System (CRS) points by 50 or 100, depending on the job offer, you could still create a profile and even win without an offer. You could increase your chances of getting a job offer by listing on the Canada Job Bank. How long do I have to apply for permanent residence status once I get an ITA? Once you get an Invitation to Apply (ITA), you have 90 days to make an e-application, up from the previous 60 days. The e-application should be accompanied by supporting documentation. The IRCC does not give extensions, meaning you should start collecting the relevant documents as soon as you get the ITA. If the time expires before you submit your application, you will have to re-enter the pool. Once you make an application, you will get an Acknowledgement of Receipt (AOR) and it will take up to 6 months for the application to be processed. If it turns out the information you have provided is inaccurate, this is called misrepresentation and the IRCC takes it seriously. You stand to face such penalties getting banned for up to 5 years from re-entering the pool. Do I need ECA (Educational Credential Assessment)? 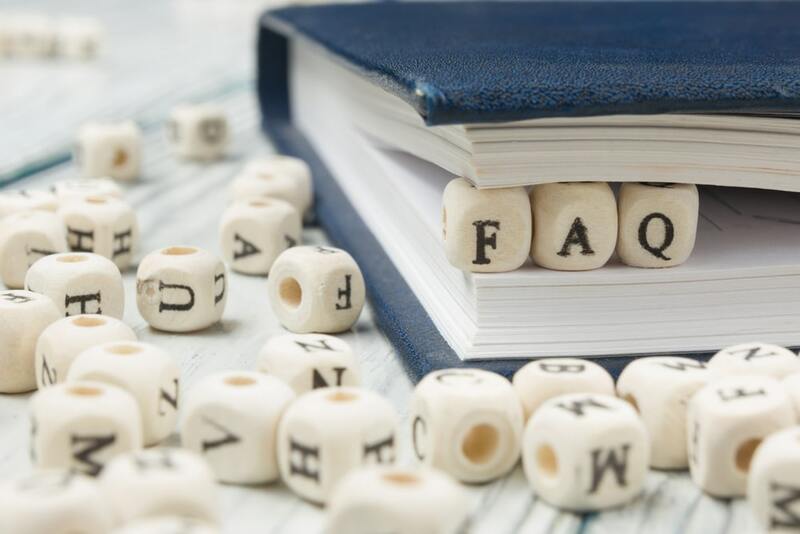 Unless you got your post-secondary education in the country, you will need Educational Credential Assessment or ECA to qualify for the Federal Skilled Worker Class. An ECA is optional if you are applying through the Canadian Experience Class or the Federal Skilled Trades Class. Although not required, you should still consider getting the assessment because it could increase your CRS points. Yes. Language test since language test results increase your CRS points and are mandatory when making an e-application for permanent residence once you get an Invitation to Apply (ITA). The language tests you take must be approved by the IRCC (Immigration, Refugee and Citizenship Canada). The most popular ones are TEF for French and IELTS for English. Language tests look at your reading, listening, writing, and speaking skills. The test results must not be over 2 years old when creating an Express Entry profile. You could always take other tests and work for better results in the ones you have already taken to increase your CRS points. You should note as of 6th June 2017, you will get additional points if you prove French proficiency in addition to English proficiency. Will I know my Comprehensive Ranking System points and rank before the draw? You will know how many CRS points you have, but you will not know your rank within the pool. It is, therefore, important that you analyze the cut-off points in previous draws and try to match or better them. With recent trends, your target should be at least 450 points. How long will my Express Entry profile remain in the pool? Your profile will be in place for 12 months, or until you get an Invitation to Apply (ITA), whichever comes first, meaning you will not need to re-apply for the draws that will take place over that period. Given that there are 2 draws per month on average, your profile is good for over 20 draws. If the 12 months expire, you will need to create a new profile. If I get a provincial or territorial nomination certificate, is it a must I move into the province/territory? Provincial Nominee Programs (PNPs) are used by provinces or territories to attract skilled workforce the governments feel will add value to their economies. Some PNPs have requirements that you fulfill certain conditions once you get in, including residing in the province/territory and establishing or buying a business in the province/territory. In most cases, you will find applicants living in the provinces/territories that nominated them because, as an example, they received a job offer in the province/territory that they would have used when applying. However, once you get obtain permanent residence under express entry Canada you have a constitutional right to freedom of movement, meaning that you can live anywhere in the country. That being said, if you formally agreed to remain in a province as part of your application for permanent residence, then you immediately move, there is the potential of being reported for misrepresentation in the immigration process, which could lead to your status being taken away from you.